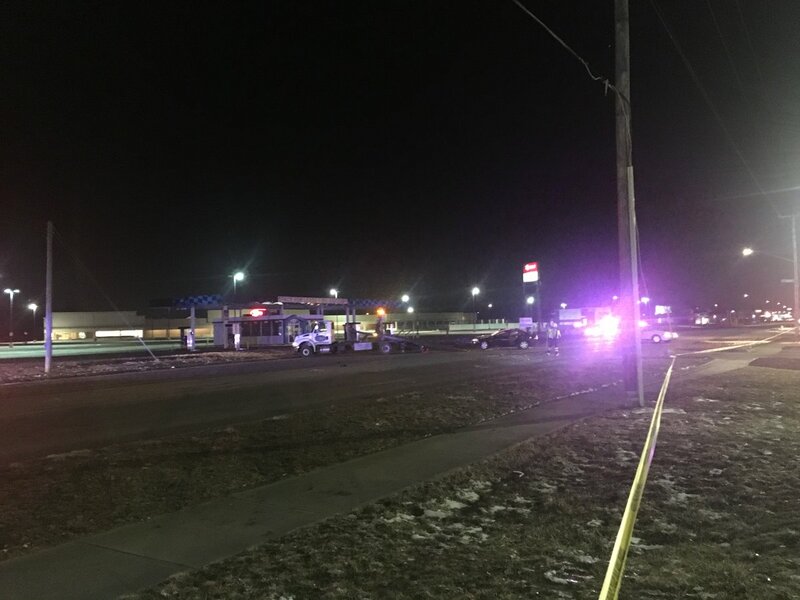 One person was killed in a crash on Pendleton Pike near I-465 late Wednesday. Police say leading up to the crash was a minor fender bender between two vehicles on Pendleton Pike. Afterwards, one of the drivers frantically left the scene at a high rate of speed. Police say the driver lost control of their vehicle, causing it to roll several times. $125K damage to Apartments under construction at 30th and Orchard. 1 FF slight injury - treated on scene and released. A alleged reckless driver crashes into the Federal Hill Commons sign in Noblesville. Muncie police investigating early Sunday shooting on the city's northeast side. 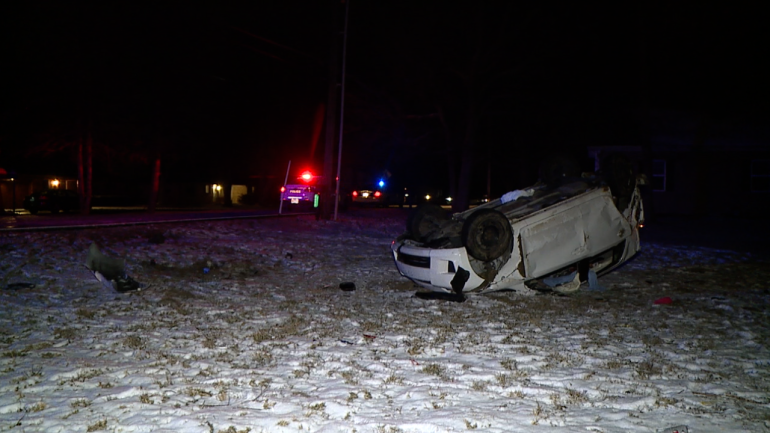 One person was ejected from a car that crashed and flipped on its roof along Edgewood Avenue. Two other people inside the car were injured. 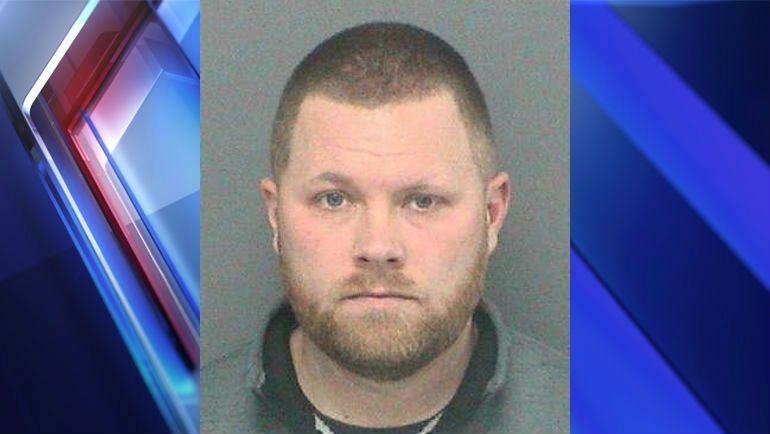 Investigators found that Sylvester Pigram III was driving a silver Kia Optima south on Indianapolis at a high rate of speed when the car veered off the roadway and barreled into a light pole, police said. The Optima then continued rolling on the sidewalk, crashing into parking barricades and a traffic light. 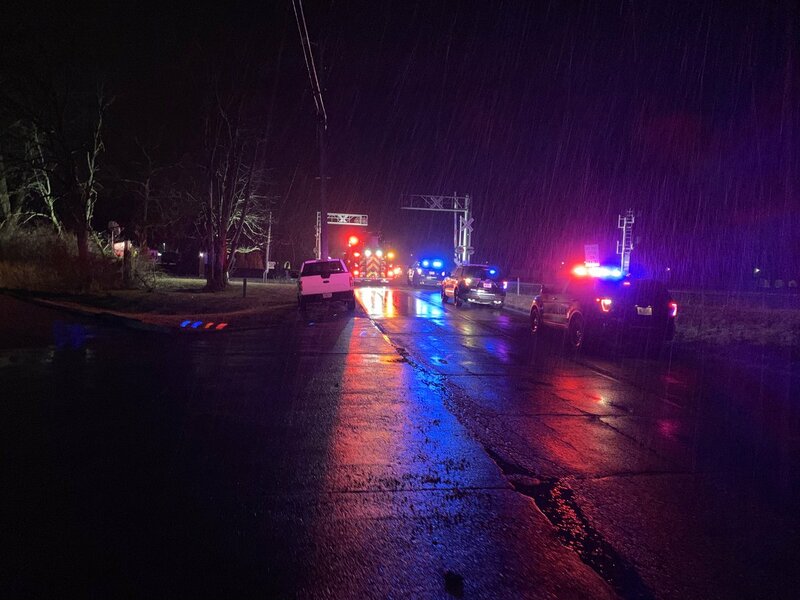 Less than an hour later, Pigram was pronounced dead at the scene of a crash, according to police and the Lake County coroner’s office. 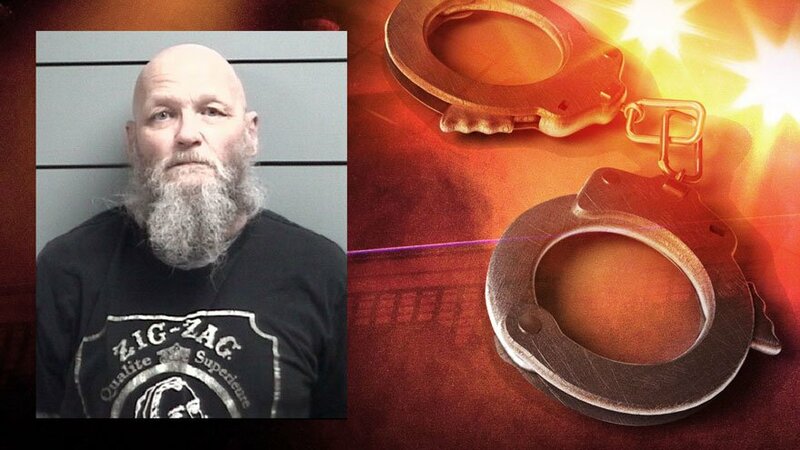 Lafayette police are investigating after finding a person held against their will. A 38-year-old man was killed in a vehicle accident in northwest Indiana. Indianapolis man serving 60-year murder sentence charged with killing fellow inmate at Pendleton. According to IMPD, one person is dead following a shooting and home invasion in Broad Ripple. 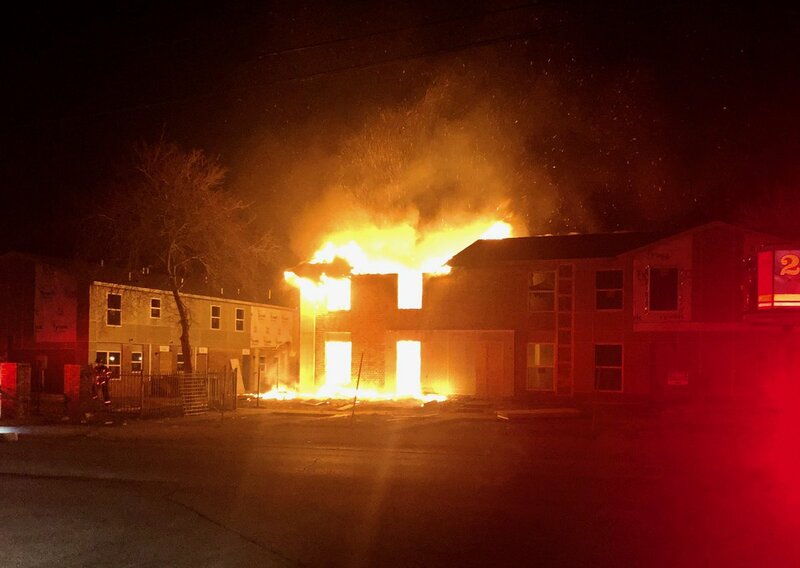 Multiple organizations are investigating a fatal fire in Monroe County. A person was shot to death Sunday night in northwest Indiana. 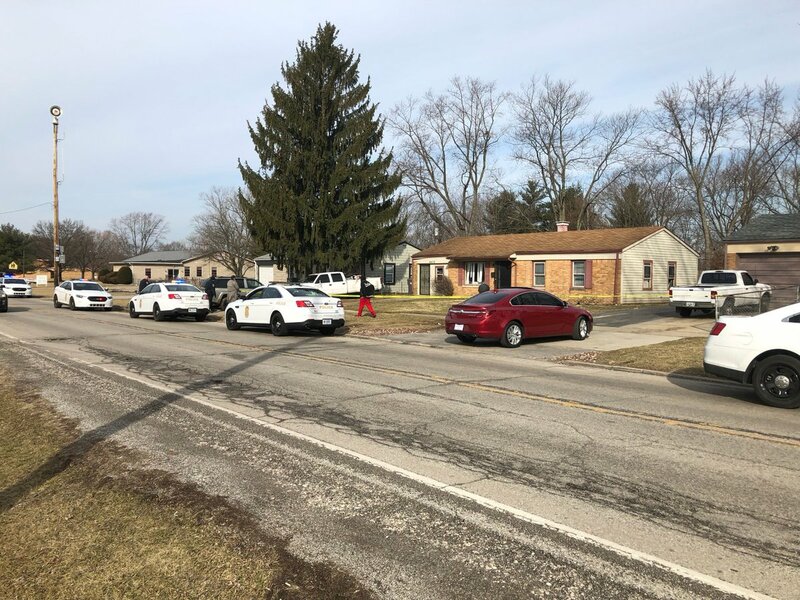 The male, whose age was not immediately known, was shot in the 2400 block of Jennings Street in Gary, Indiana, according to the Lake County coroner’s office. 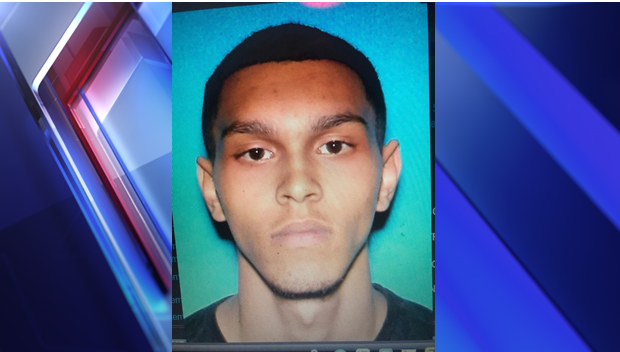 Four people have been arrested in connection with the fatal shooting of a Kokomo man in January. Investigating an overnight shooting at an east side apartment complex that sent three men to hospitals, two in critical condition. 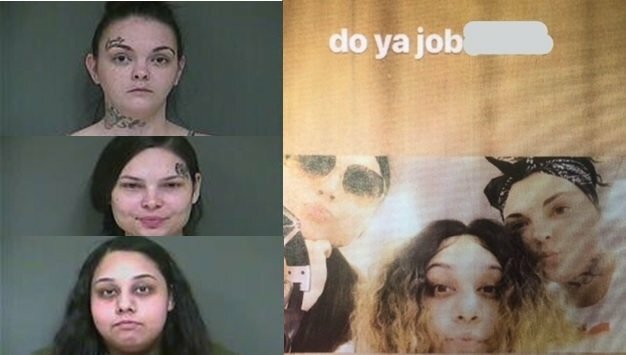 Kokomo police have issued arrest warrants for four people in connection with a January homicide.